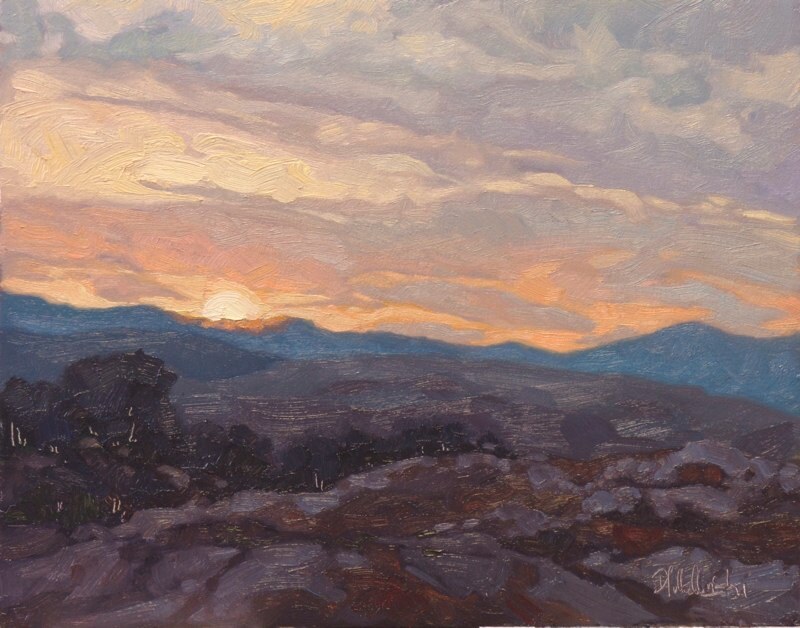 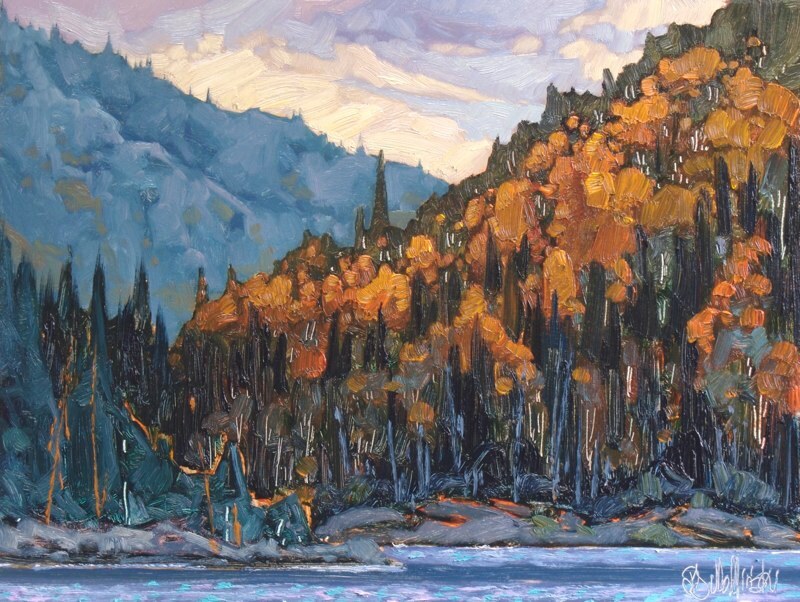 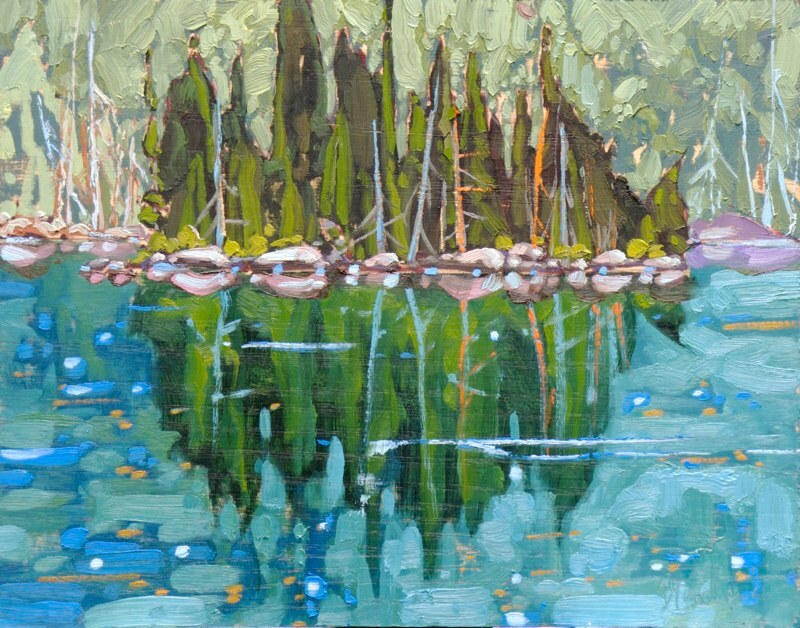 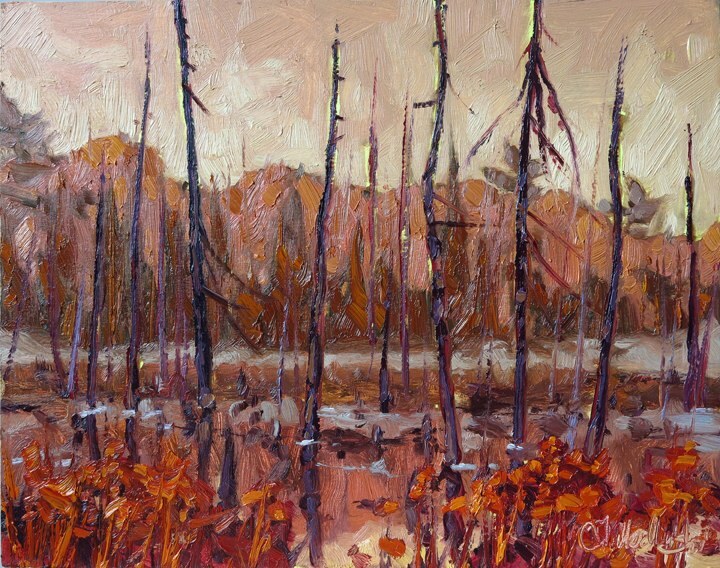 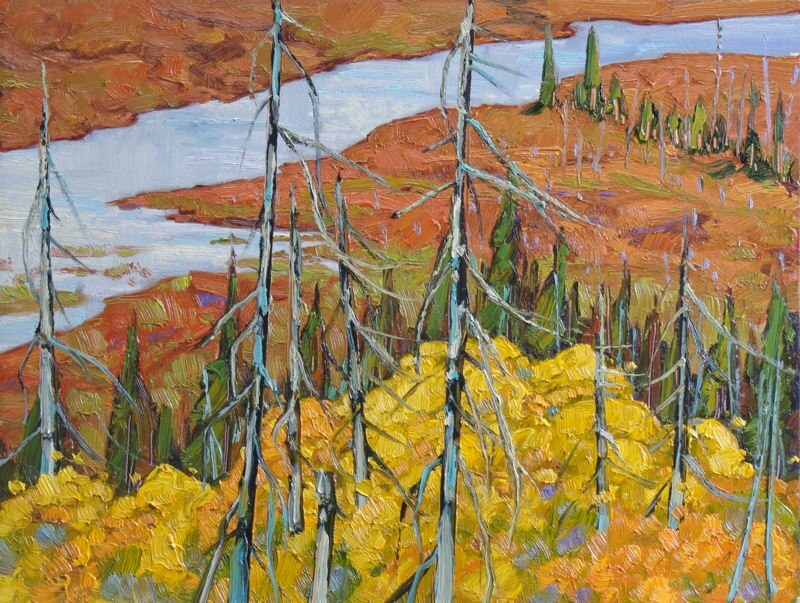 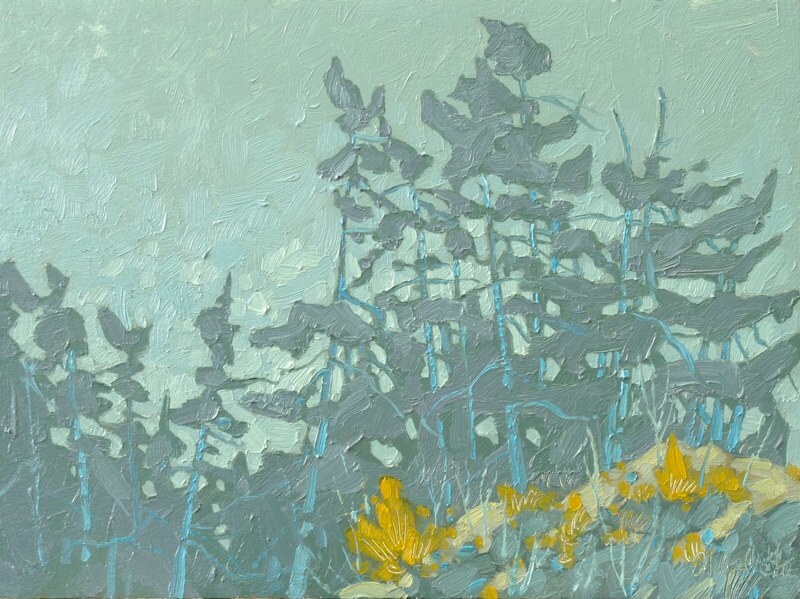 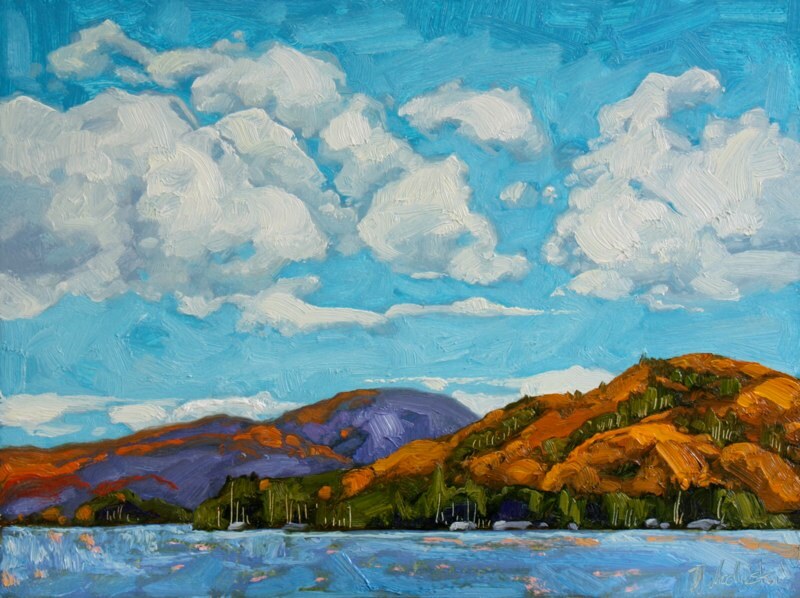 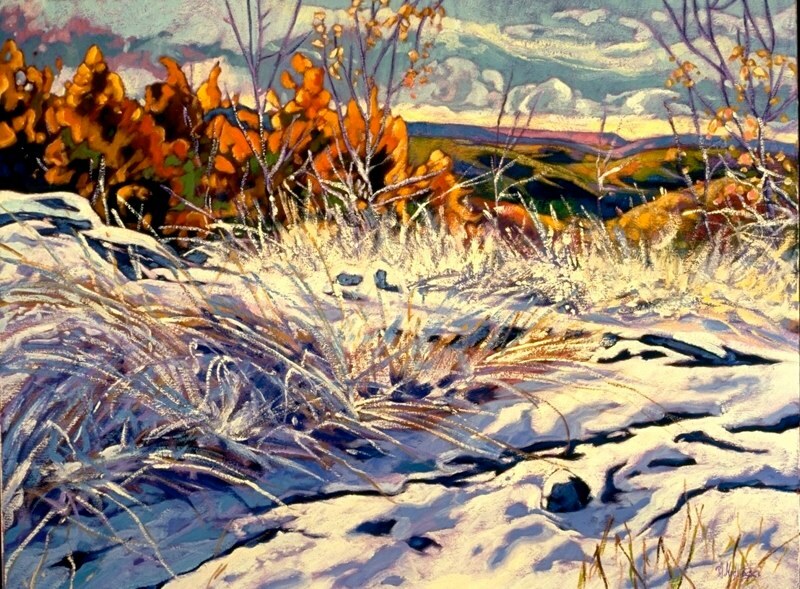 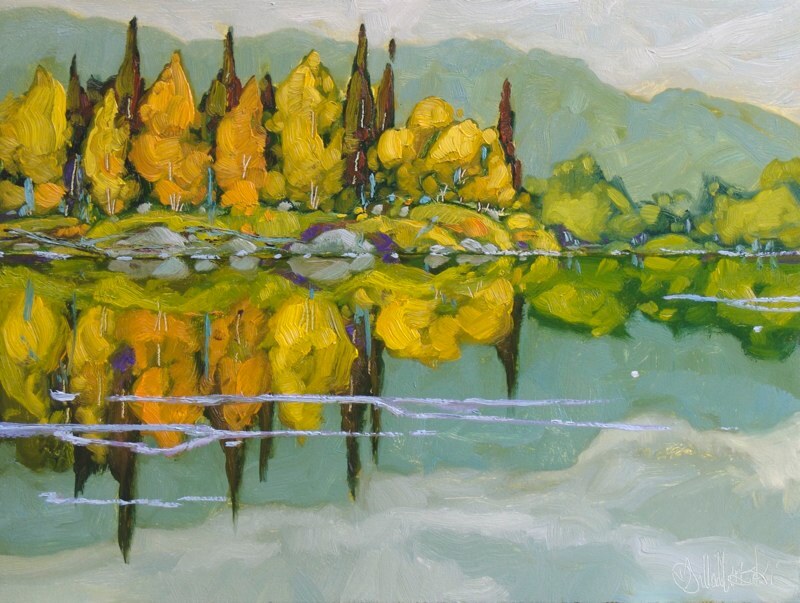 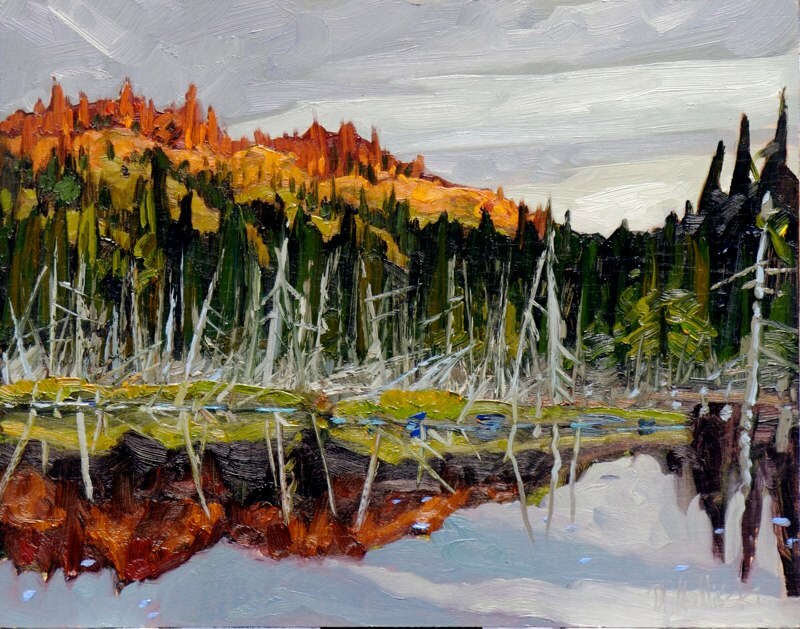 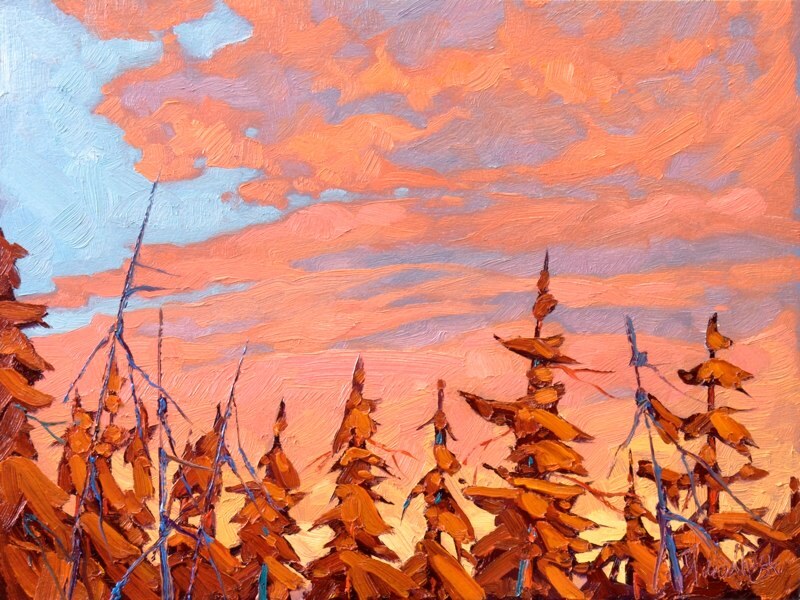 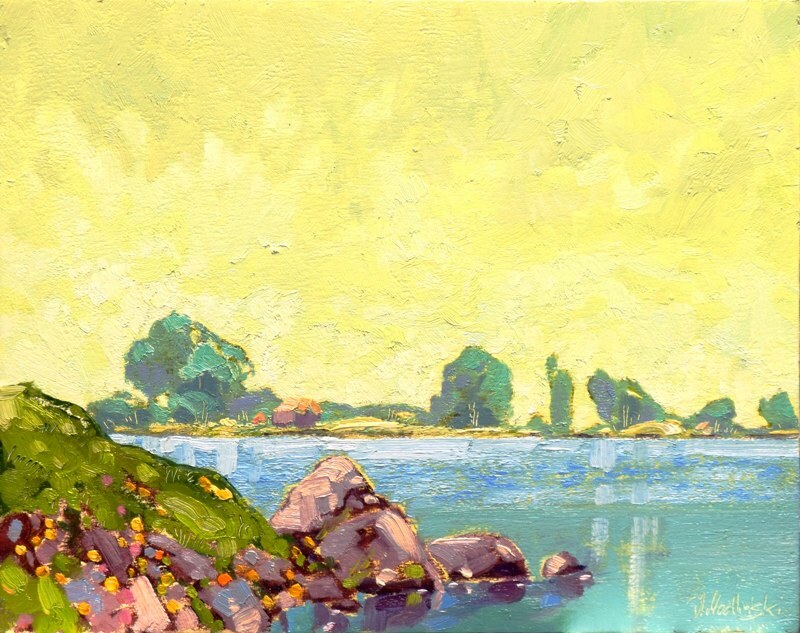 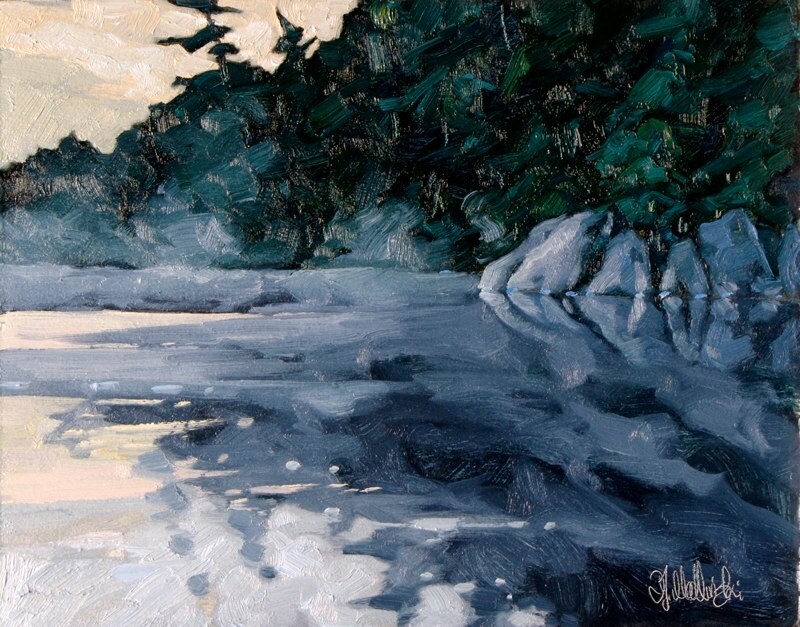 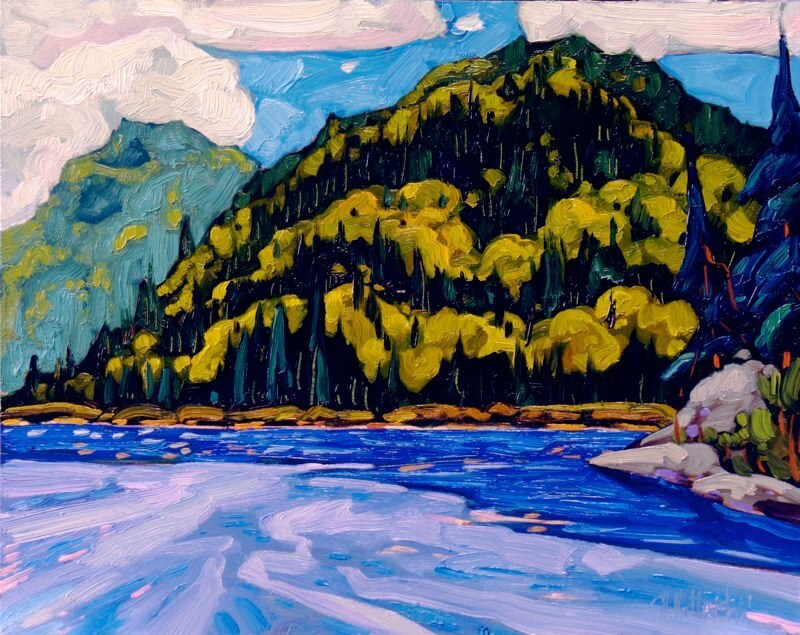 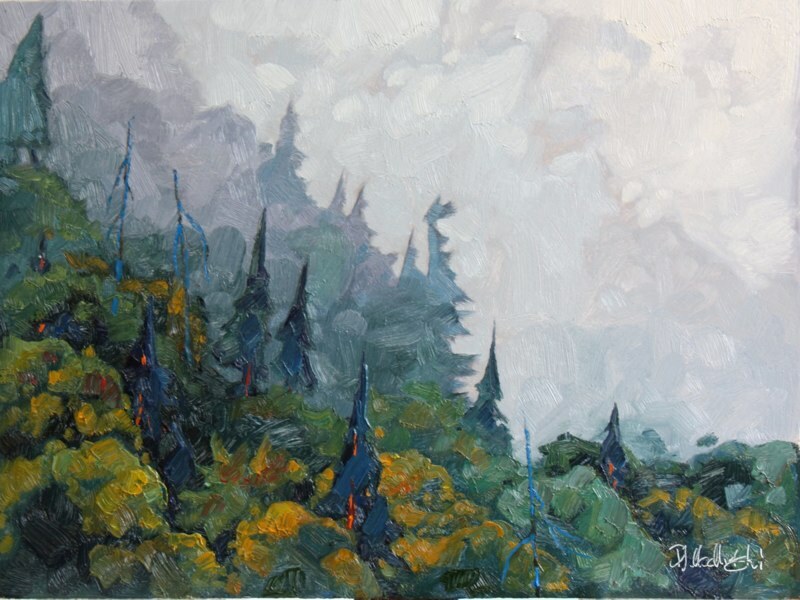 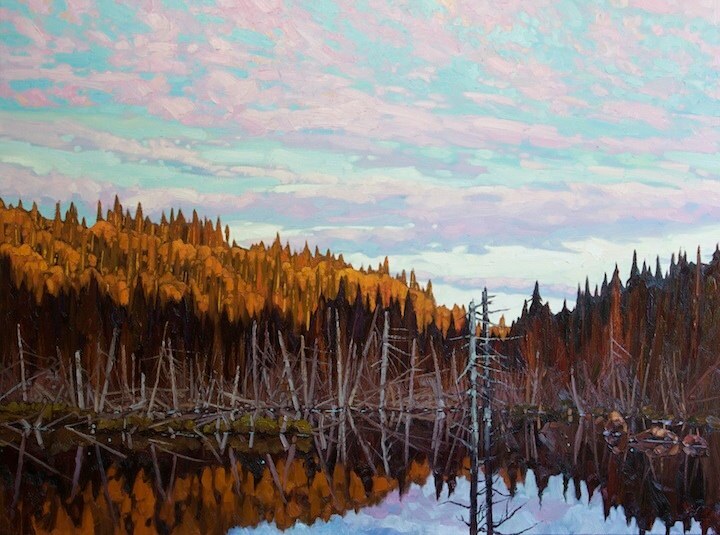 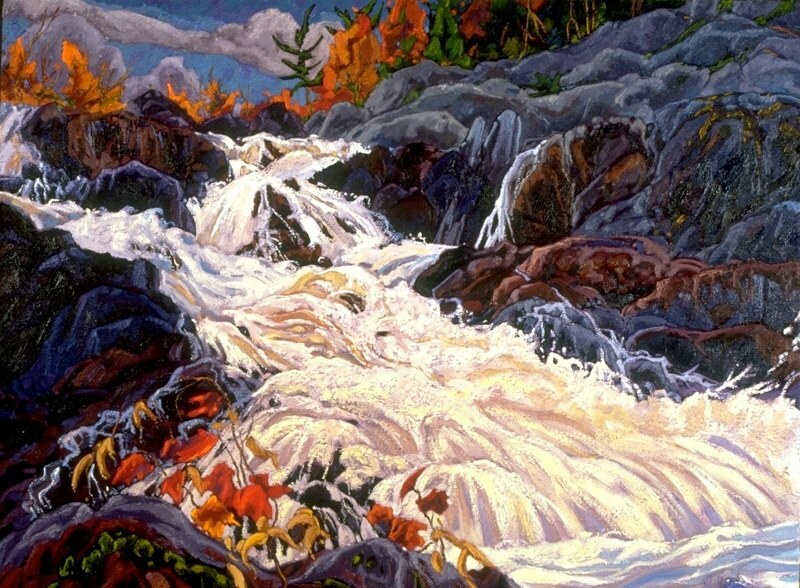 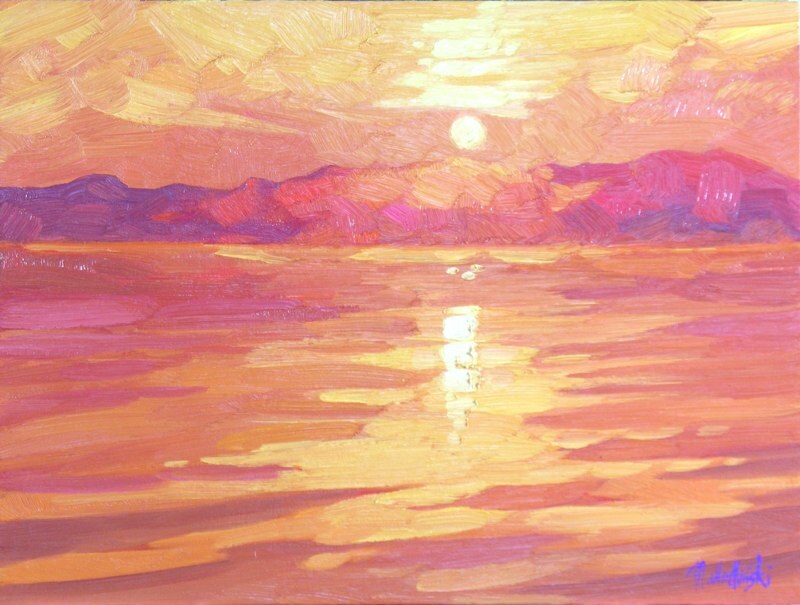 Ontario and Quebec are locations were I found my first inspirations in landscape painting. 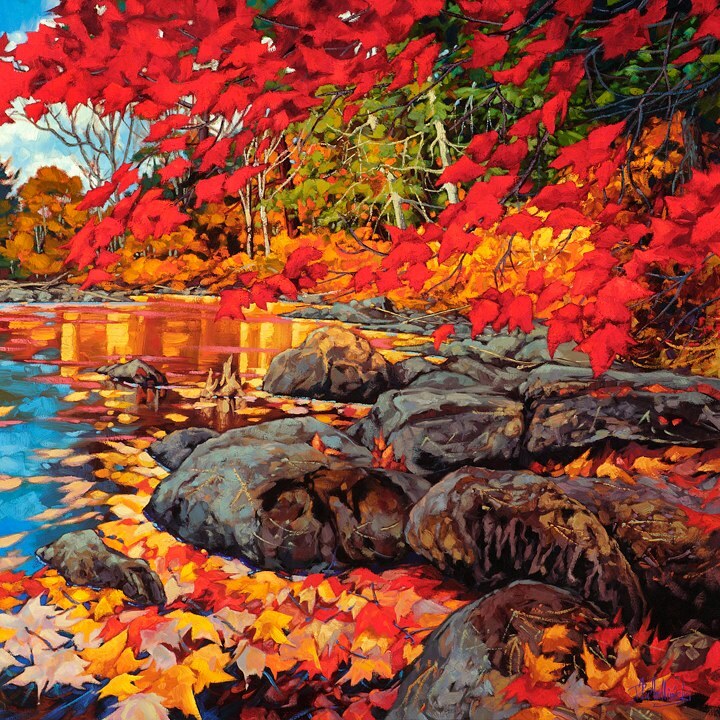 Autumn colours are especially great joy to experience. 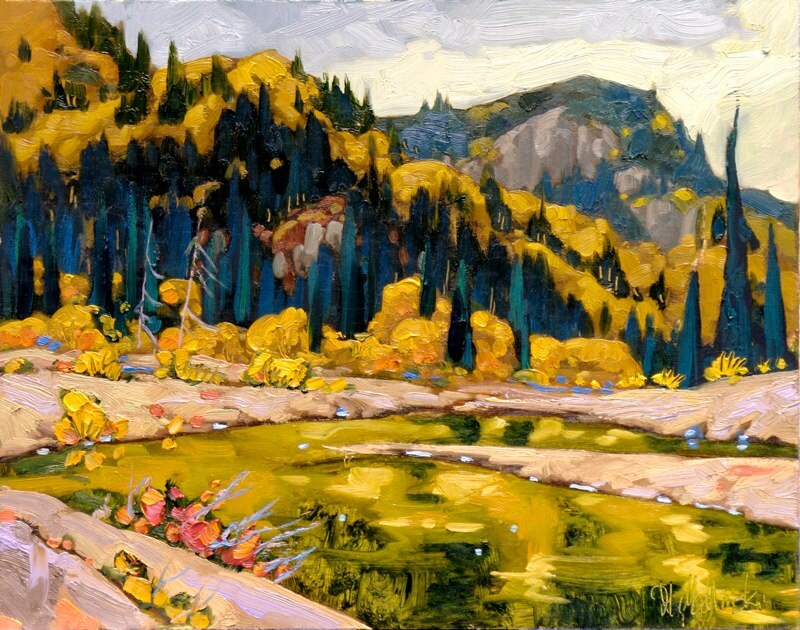 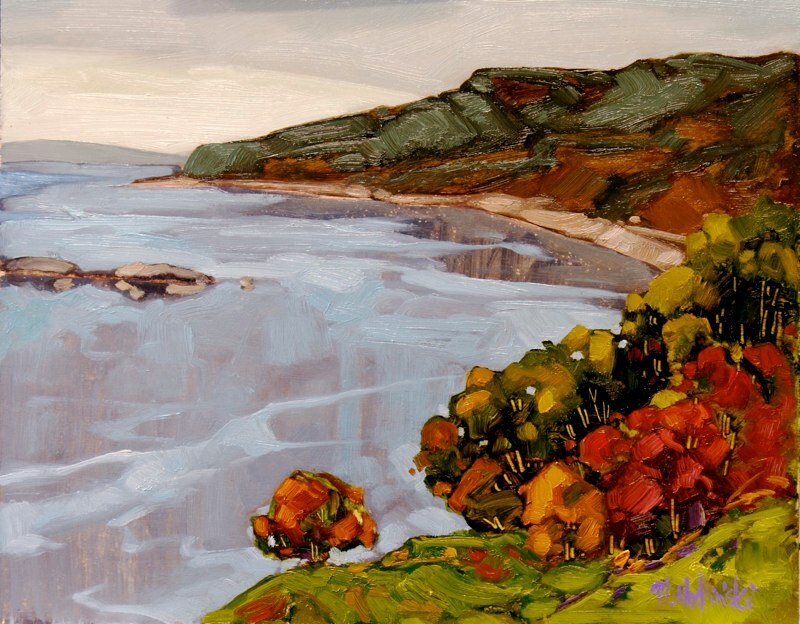 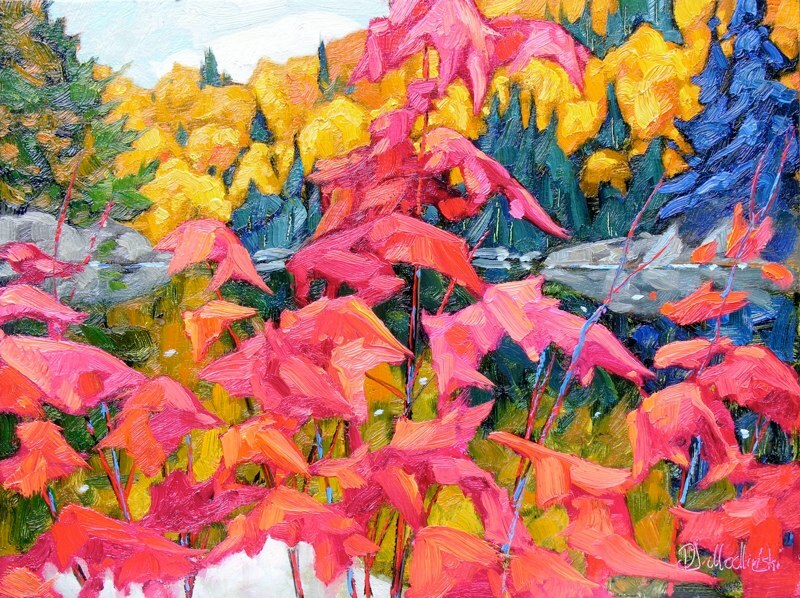 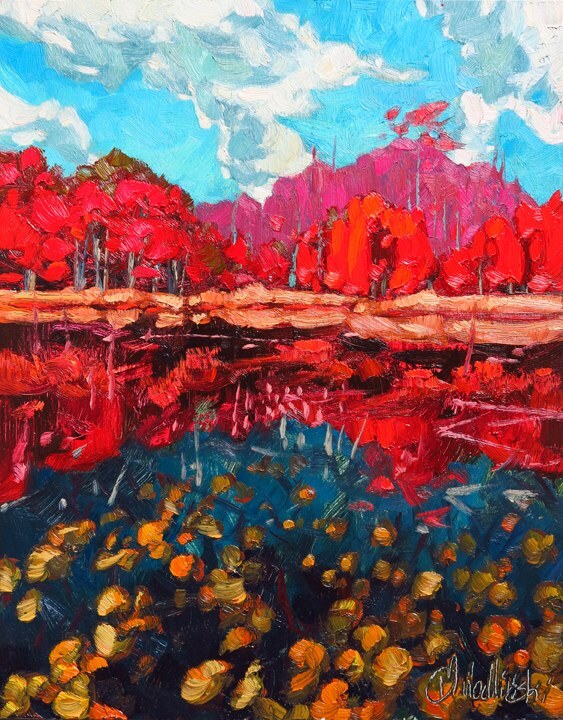 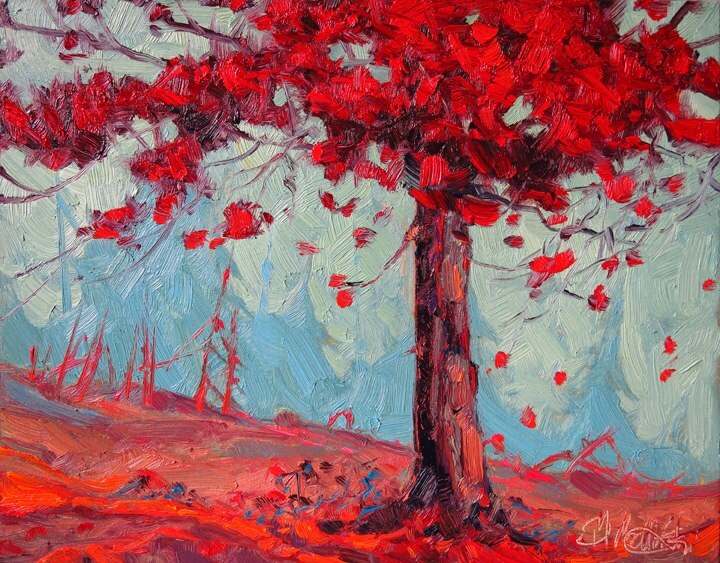 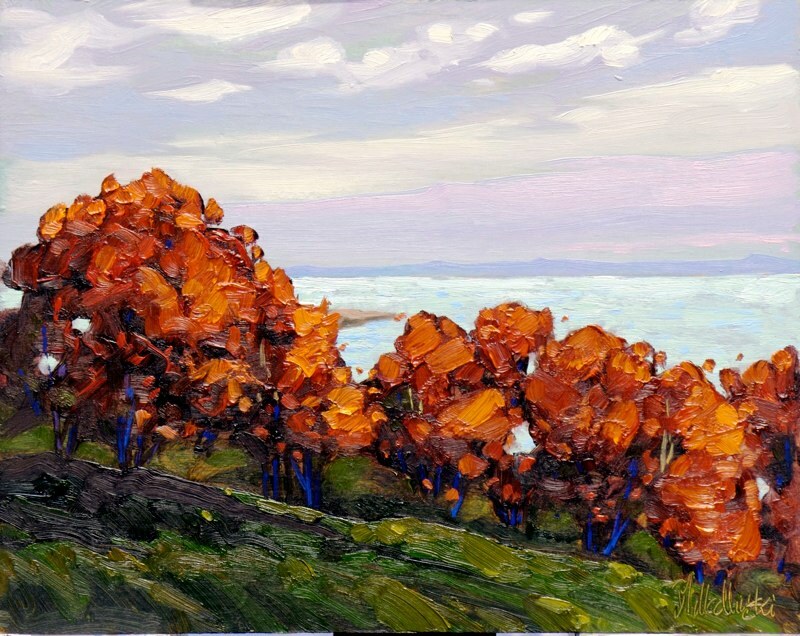 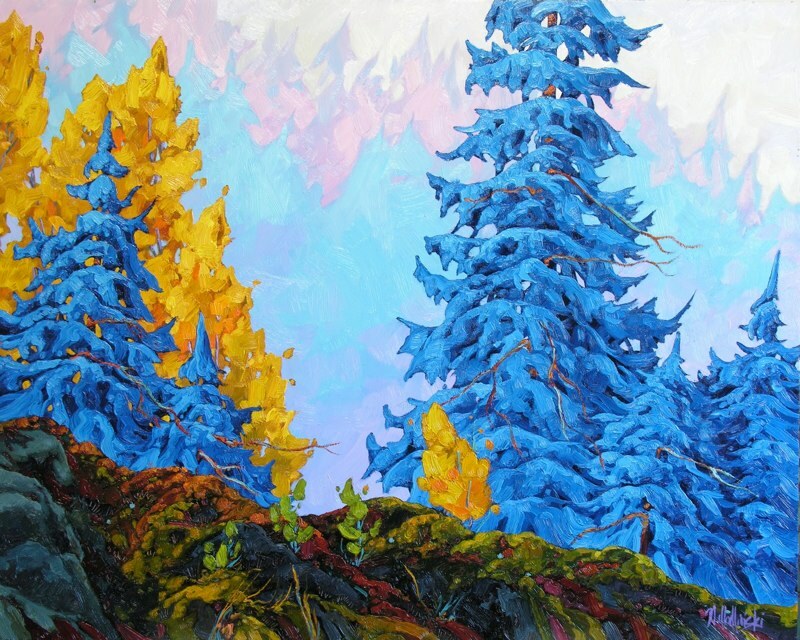 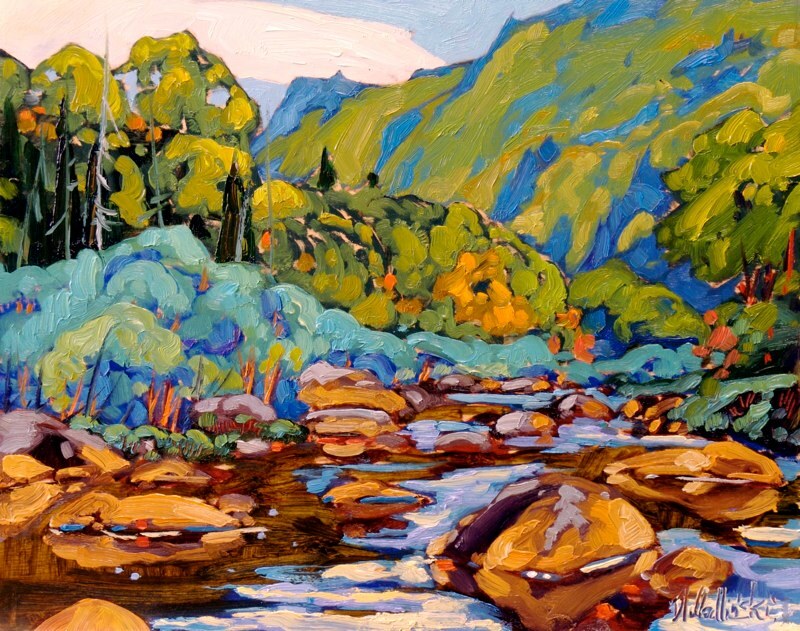 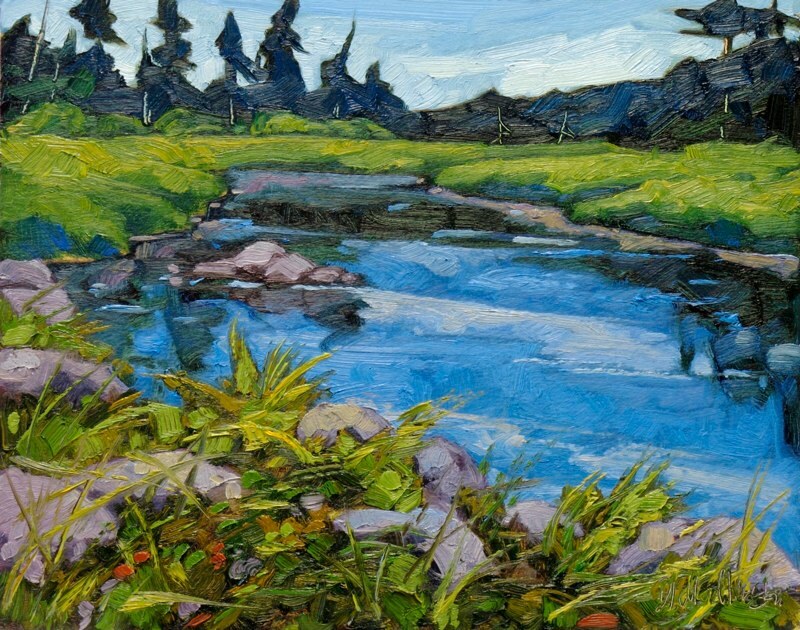 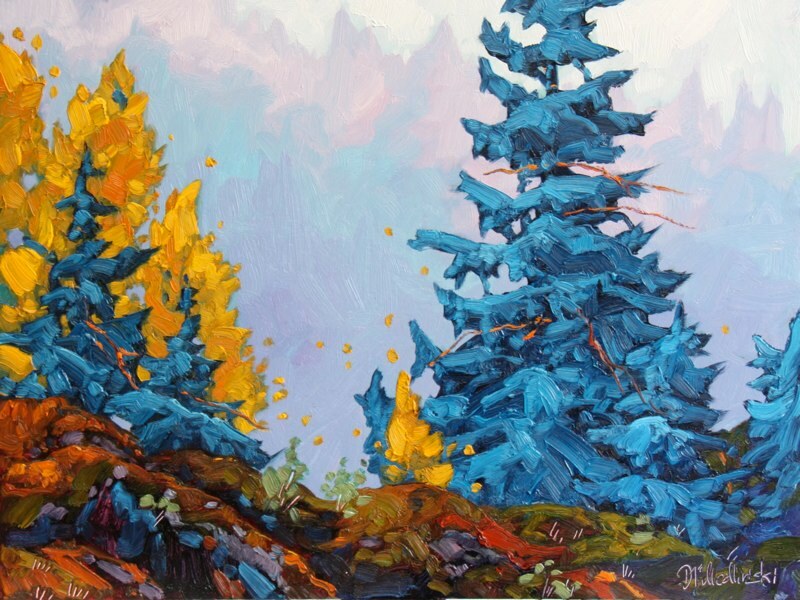 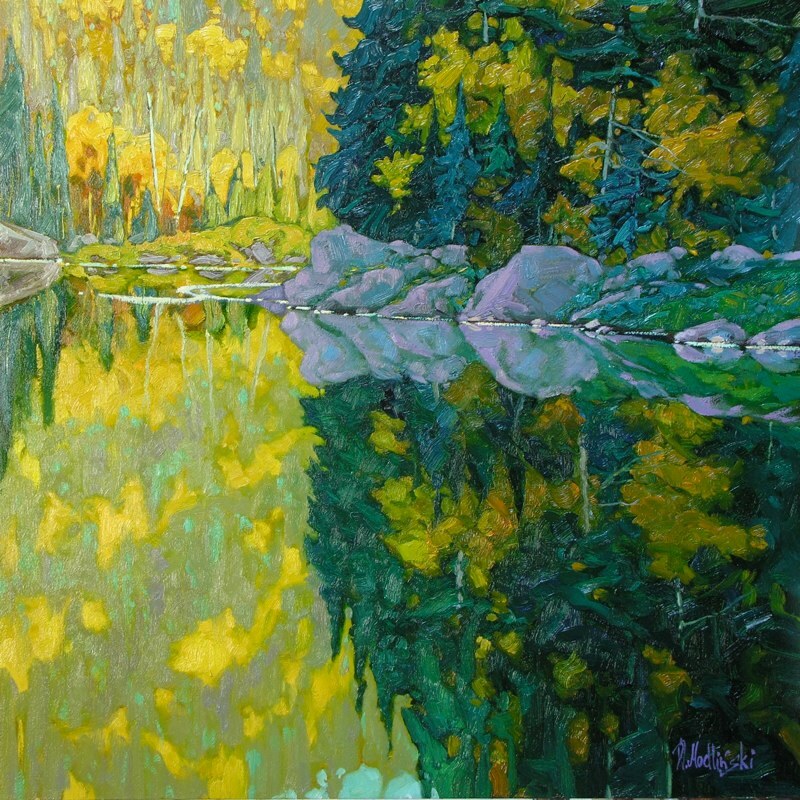 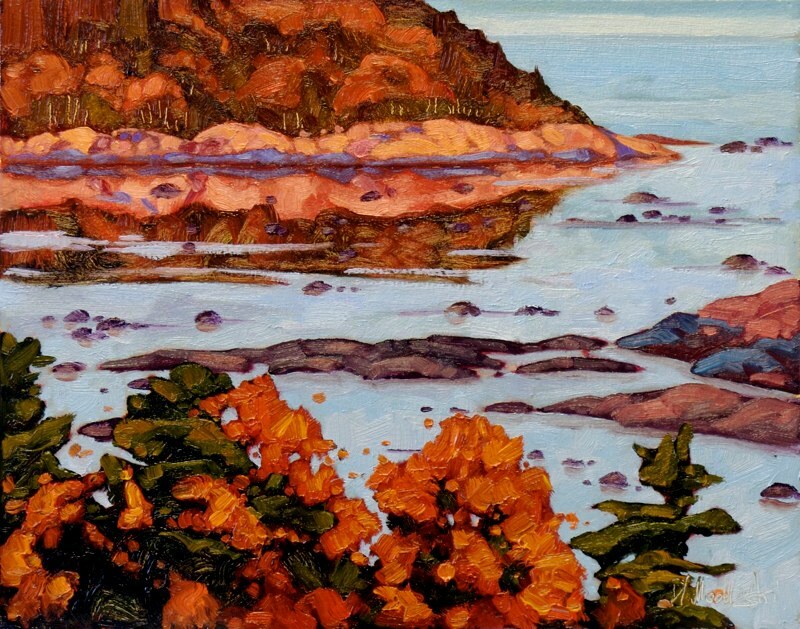 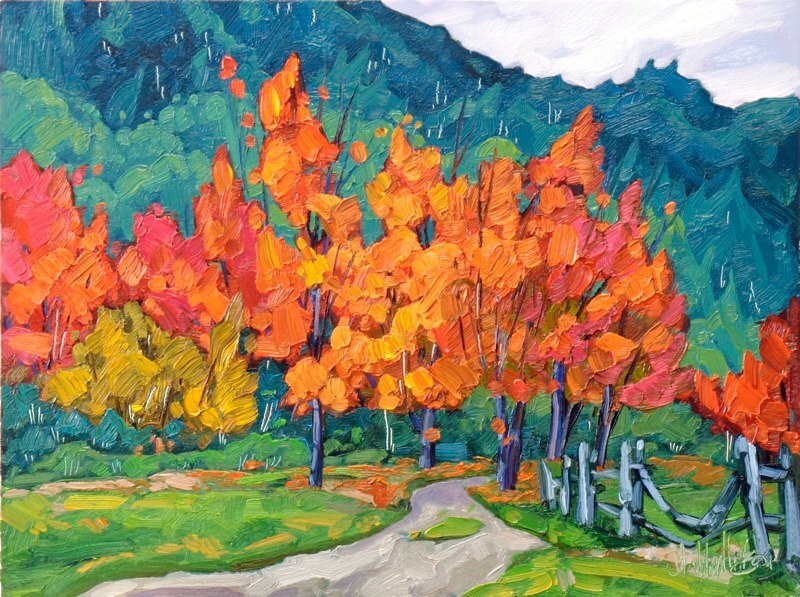 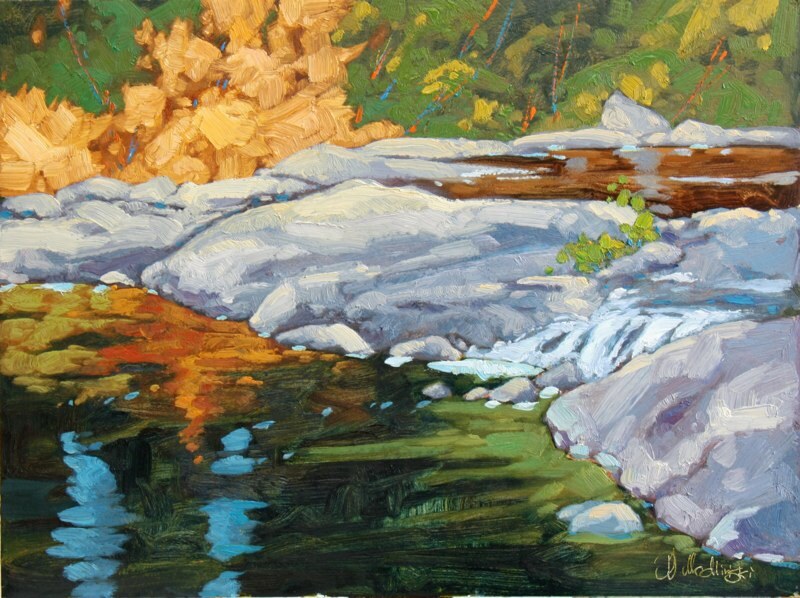 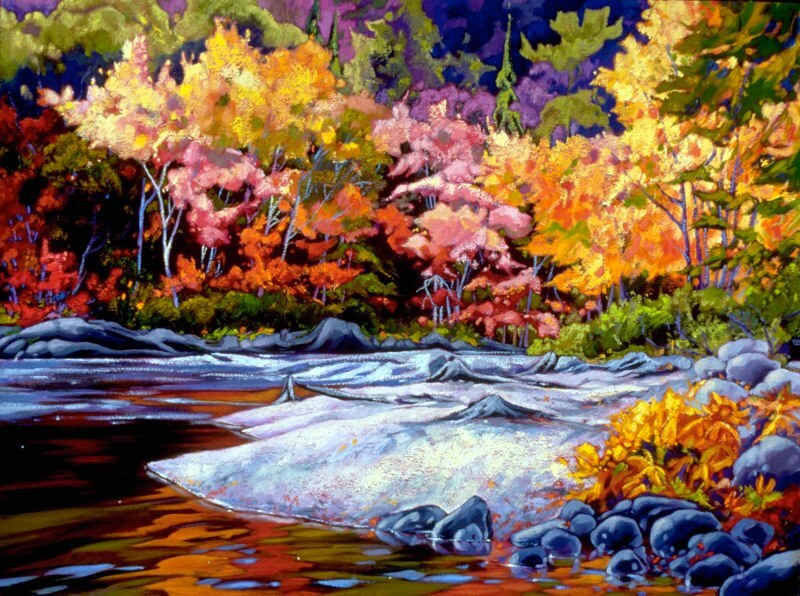 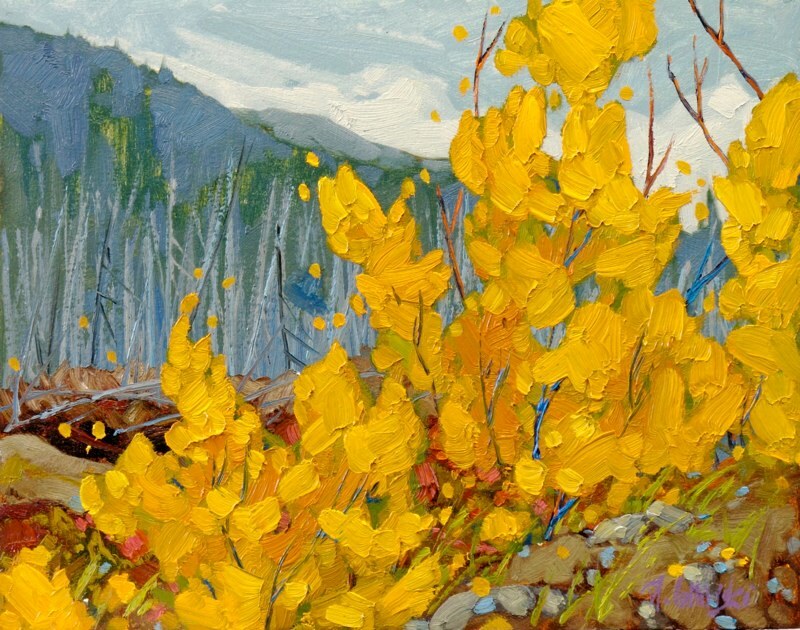 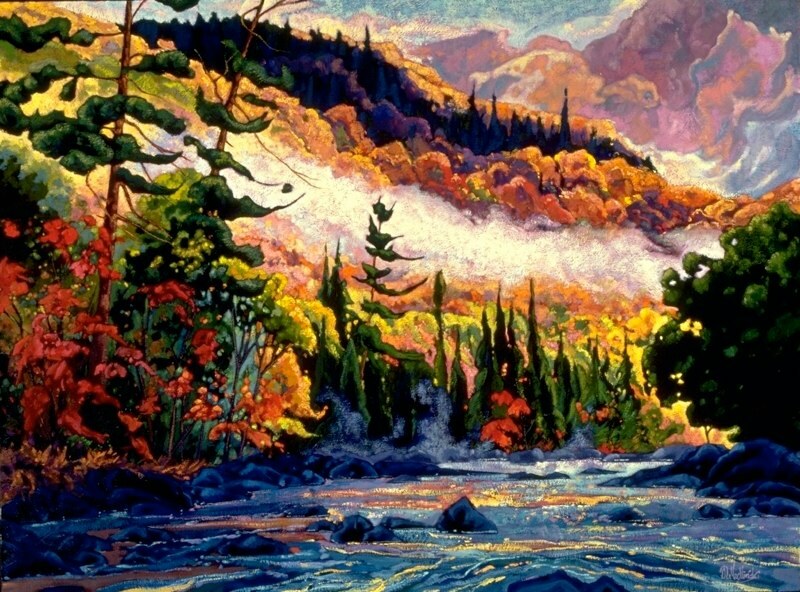 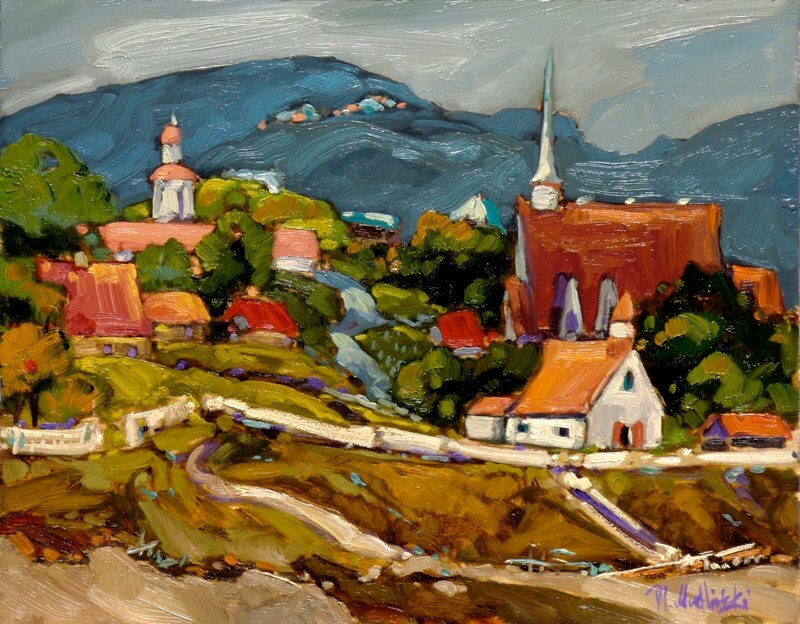 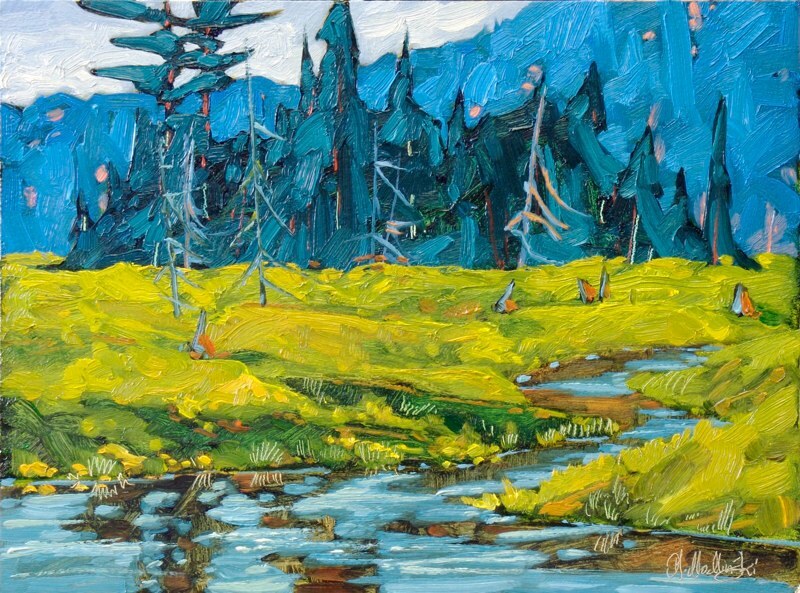 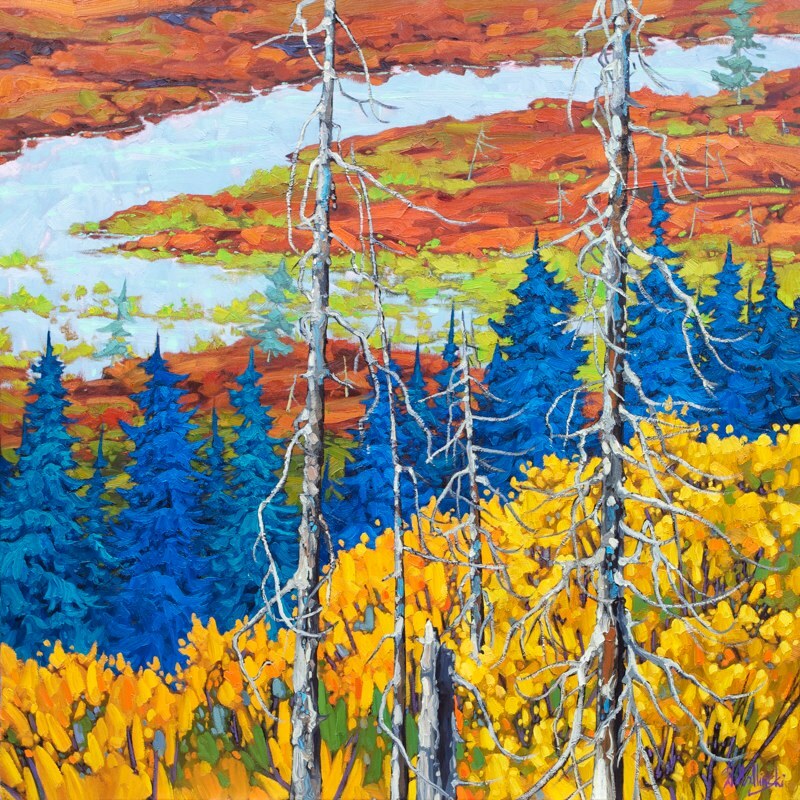 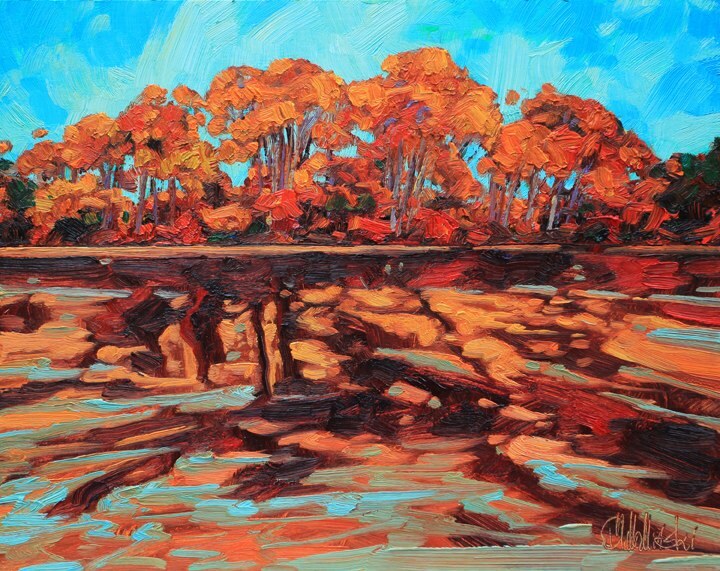 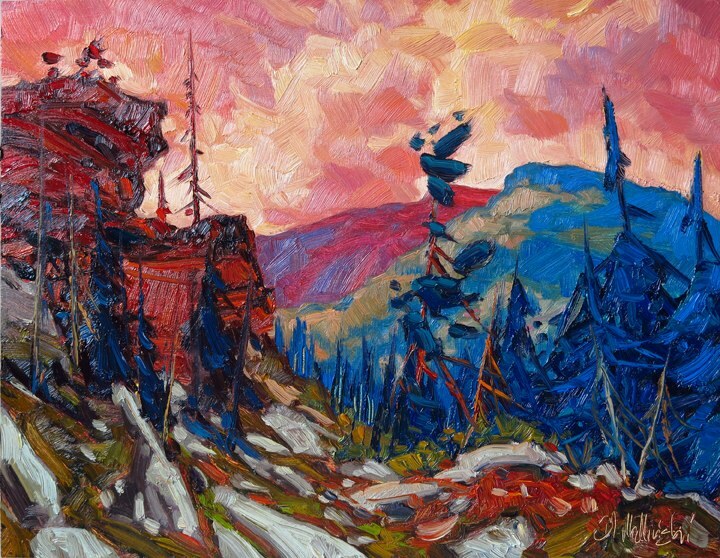 Its vibrancy over the landscape’s topography inspired countless paintings over the years.